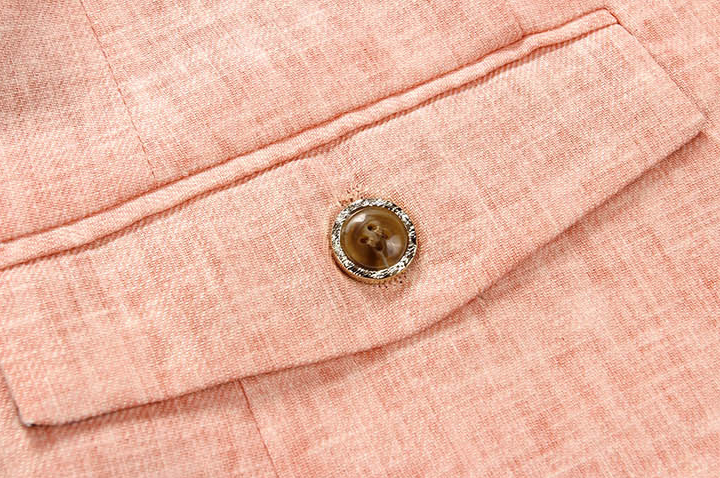 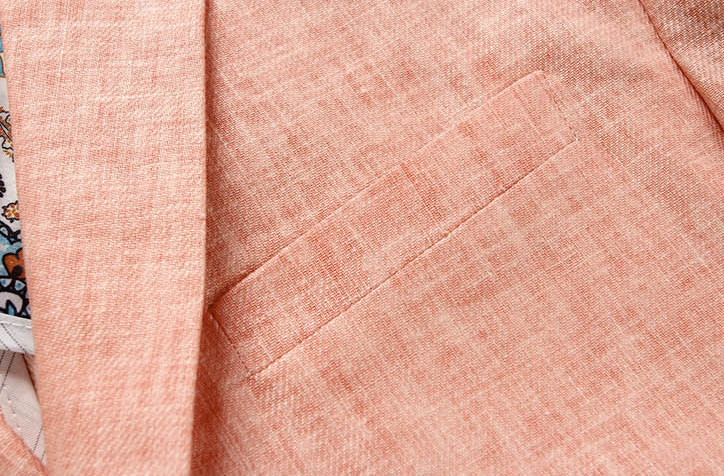 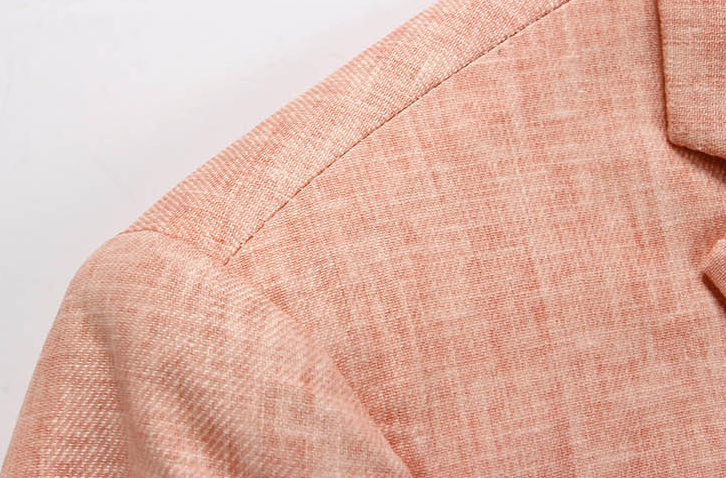 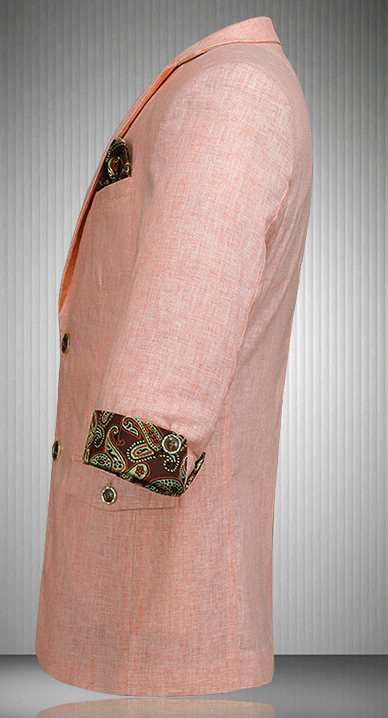 Wear this linen short sleeve blazer with linen pants or shorts for an effortless and fashionable summer style. 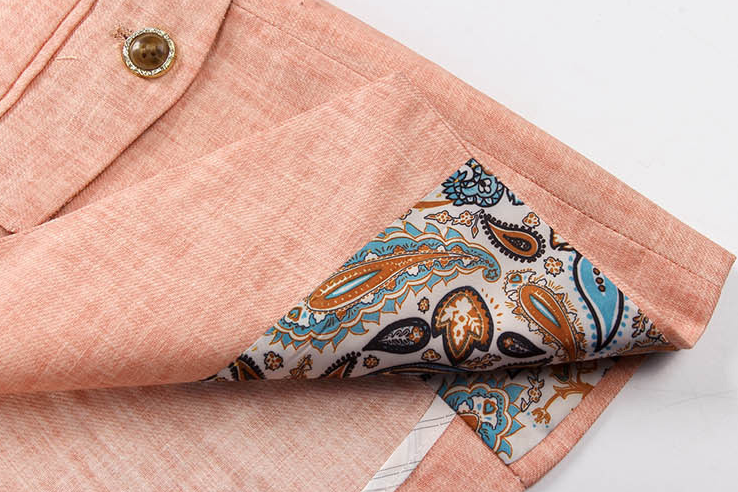 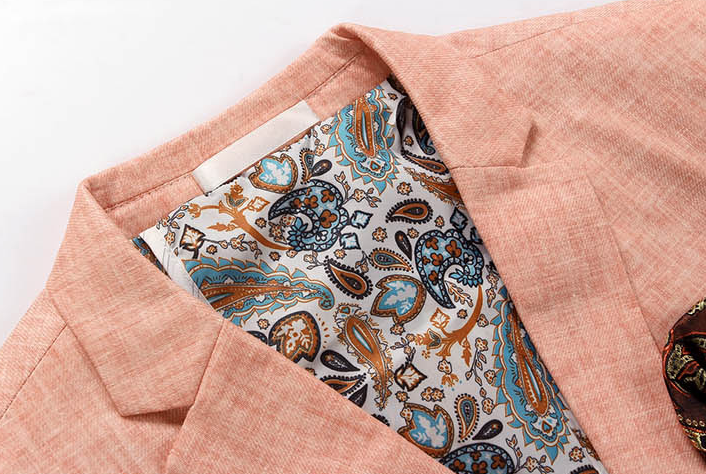 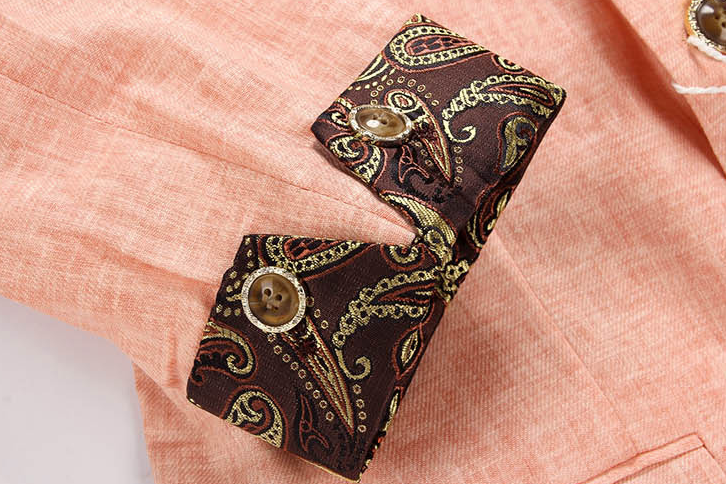 Stay fashion forward with this lightweight mens short sleeve linen blazer and it's bright color thats easy to wear during summer. 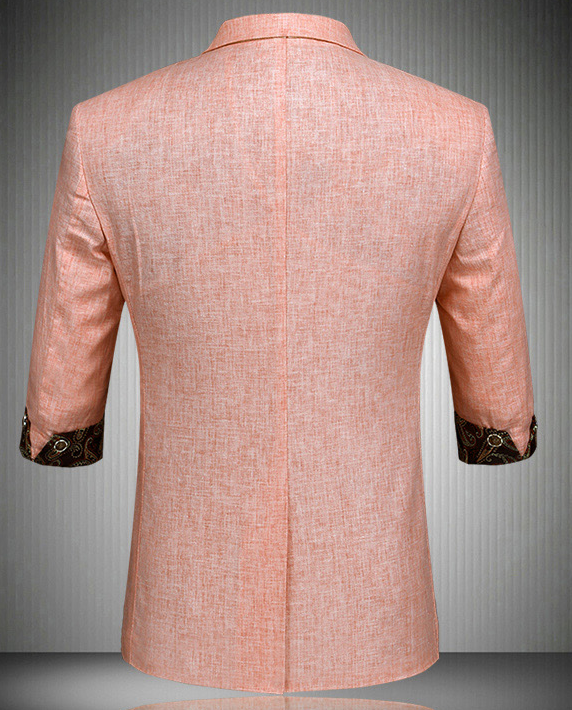 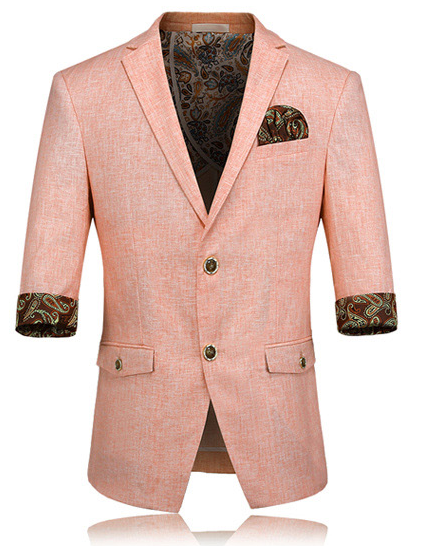 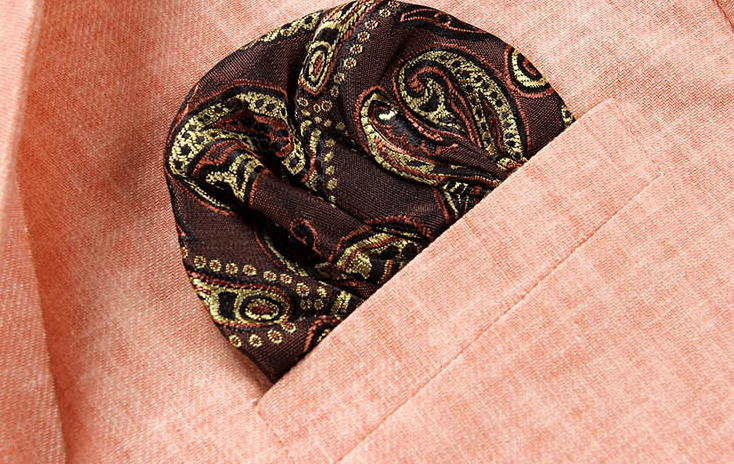 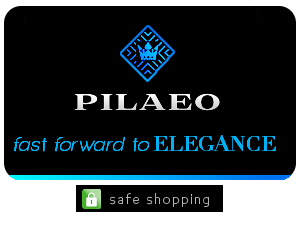 Shop more luxury mens linen blazer designs here.